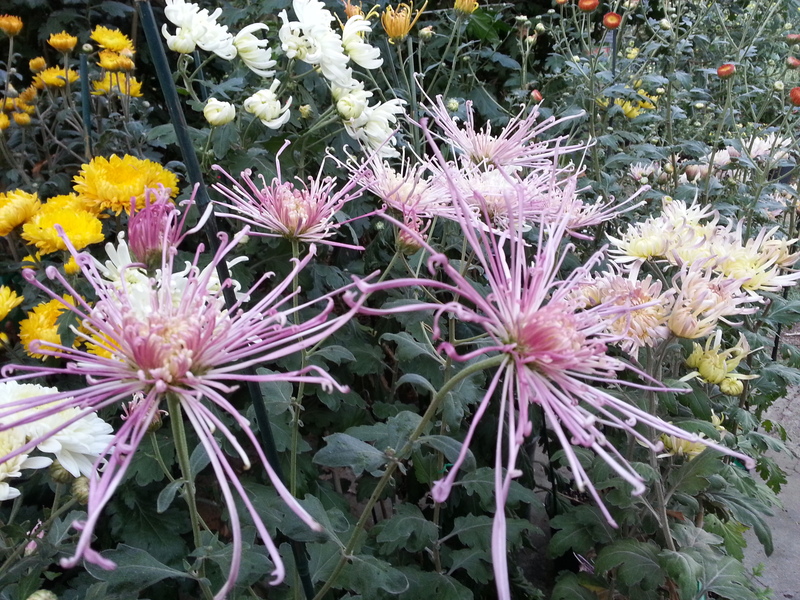 This is fall and time to enjoy the glorious flower called Chrysanthemum or simply ‘mum’. After I received the digital photos, I put my researcher cap on to explore when the Chrysanthemum became such a popular flower for the American gardener. Since the Chrysanthemum was not popular at that time, it is easy to understand why he offered so few varieties Things would change however in just a few years. In the mid 1880s the Massachusetts Horticultural Society sponsored exhibits for this flower at its annual Flower Show and offered premiums for the best displays. 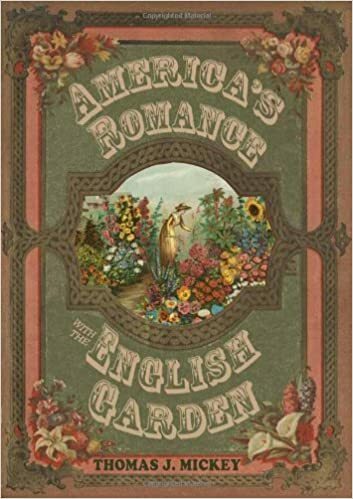 In February 1885 Philadelphia nurseryman Thomas Meehan wrote in his magazine Gardener’s Monthly, “The meeting [of the Massachusetts Horticultural Society] on December 14th , though including the usual range of exhibits, was emphatically the Chrysanthemum Show”. In the same article he wrote that at that Show, “Colonel [Marshall P.] Wilder ‘s collection numbered fifty-four”. Marshall Wilder [1798-1886] emerged as a key figure in American pomology during the mid-nineteenth century and a major supporter of agricultural education. 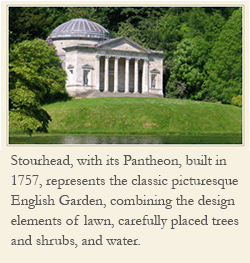 He once served as President of the Massachusettts Horticultural Society. Wilder grew apples and pears in his Dorchester, Massachusetts orchard but evidently many Chrysanthemums as well. Thus by the mid 1880s leading horticulturalists as well the seed and nursery trade in America encouraged growing the popular Chrysanthemum. Today you can find this plant in dozens of pots at nurseries and garden centers as well as at box stores around the country. 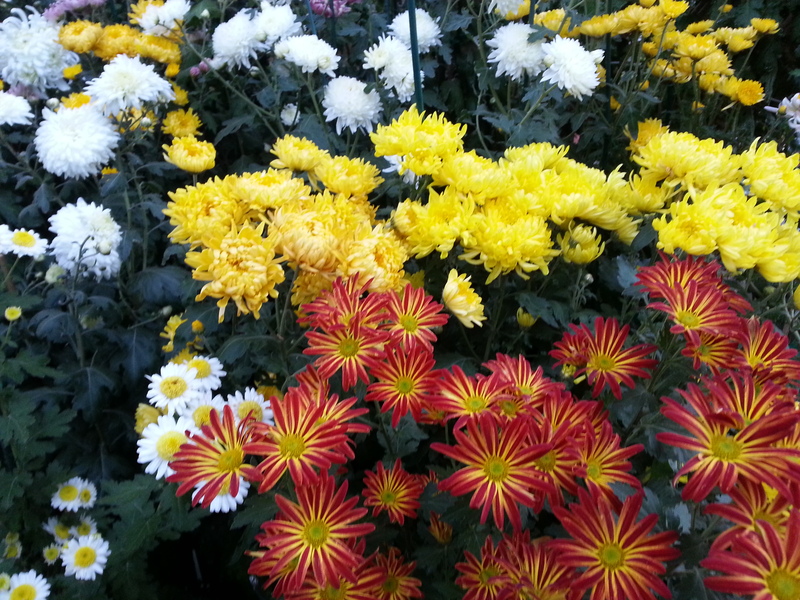 Below is another recent image from that same California garden with a variety of Chrysanthemums.